Sometimes you may need to present yourself or another person for a project of yours. Like we are doing right now with 6th Grade in our eTwinning project Famous people in Europe. It' s time for our famous persons to present themselves. So, let’ s make a voki to give them a voice! Vokis are talking avatars, or talking pictures that represent somebody on the internet. You can use them for your homework and your projects. 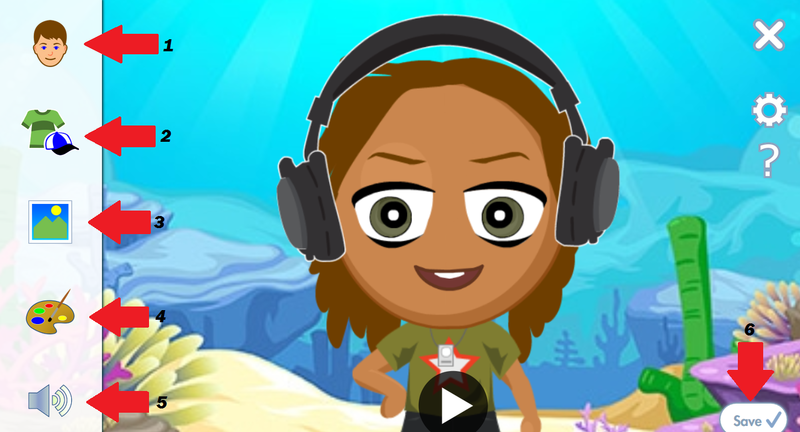 Making – or “customizing” – a voki is fun and free! From the menu on the left click on the face to choose a face for your famous person. Don’ t choose anything that has a star on it – it’ s not free! Now the difficult part: click on the speaker to give your famous person a voice. Either type a text about your famous person’ s life and choose a man’ s or a woman’ s voice below your voki. Make sure you don’ t forget full stops or commas and you don’ t make mistakes, otherwise the “voice” will sound strange and wrong. 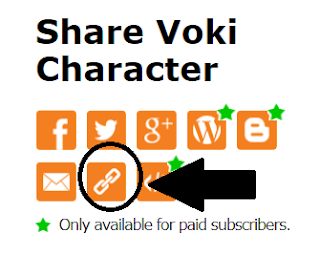 Or you can use your microphone to allow voki to record your own voice while you are reading your text. Share it with your partners or friends. Do you want to make a cartoon or comic of your own? You all like reading comics and cartoons but some of you might want to create one of your own. You can take your pencil and start making one or you can make it online with the help of these tools. **You can create comics on your computer, your iPad and your smart phone. Watch my video tutorial for more help and let the fun begin! 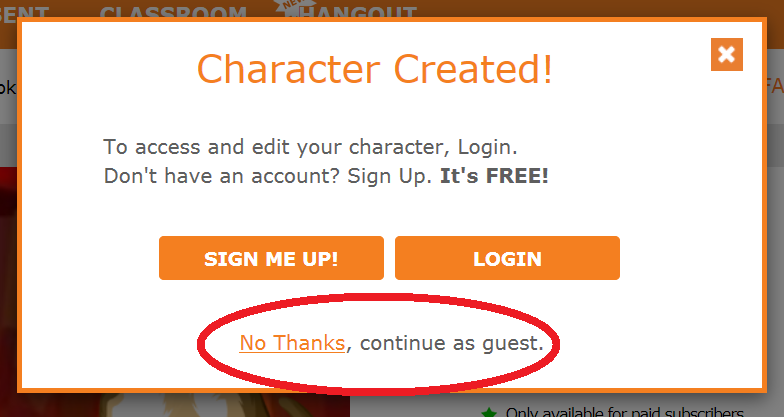 Choose a background, your character(s), the objects that you like, add word balloons, then download your comic! You can make as many panels as you like but the best option is 3 or 6 or 9 etc. Watch my video tutorial for more! * Το ηχητικό υλικό προέρχεται από το εκπαιδευτικό υλικό που θα βρείτε αναρτημένο στην ιστοσελίδα του ΠΕΑΠ.